If you have ever driven past an oil refinery, the first thing you might have noticed is the size. Refineries are, in a word, huge. Oil refining is big business in every aspect of the word. Many refineries are complex facilities worth billions of dollars, often located on thousands of acres of land, employing thousands of people. 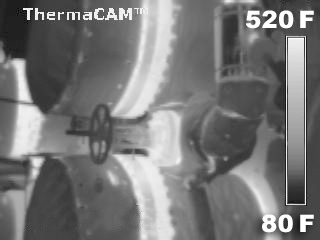 Naturally, facilities as large as oil refineries have numerous large vessels, piping systems, and equipment, much of which is insulated and operating at temperatures ranging from 250° F to over 1,000° F. It is not hard to imagine that refineries require large amounts of energy to operate. With facilities like these, it would seem likely that refinery management would place a high priority on insulation and its proper maintenance as a tool for good energy management. Historically, however, insulation has not been a priority. Why? The first reason is that oil refineries are producers of energy. When the cost of energy is relatively inexpensive, they always have plenty of fuel and energy available, so managers have concentrated their efforts in other areas that seemed more productive and profitable. Second, the economic benefits of insulation were not widely known or understood. Third, given the vast amounts of insulated pipe, vessels, and equipment, a little bit of damage here and there did not seem like a real problem. Finally, with so much equipment continually operating at high temperatures, refinery personnel were accustomed to working around hot surfaces. However, the increasing cost of energy, along with an increased focus on benchmarking—see the sidebar on Solomon Associates’ Energy Intensity Index (EII)—is causing many refineries to integrate energy management into their overall plan to control cost and increase revenue. For a company whose product is energy, this may seem an odd goal until one takes into account that energy in all its forms accounts for 50 to 60 percent of an oil refinery’s annual cost. To put it another way, oil companies are deciding that it is better to sell energy than consume it. One oil company that recognized the benefit of insulation management and made it an integral part of its successful energy plan is Sunoco R&S. Sunoco is among the largest oil refining companies in the northeastern United States, with five refineries in four states. With the newest addition of its Eagle Point Refinery in southern New Jersey, Sunoco has four refineries processing more than 600,000 barrels/day of oil. All of these are older, established refineries—some dating back to 1900 and earlier—yet, with the exception of the Eagle Point Refinery, they operate in the low 80s on Solomon’s EII, with 100 being average for the industry. The Eagle Point Refinery is not operating at the same standard as the other facilities because it is such a new acquisition, but Sunoco has an aggressive plan to bring it up to the performance standards of the other three refineries within a few years. Since the late 1990s, when Sunoco recognized the value of insulation as an energy management tool, it has performed more than thirty-five insulation upgrade projects at its three refineries in the Pennsylvania area, realizing more than $5 million in energy savings. Although Sunoco had an aggressive energy management plan prior to the late 1990s, insulation upgrades had no part in it. This changed, however, after a group of Sunoco employees attended a National Petrochemical and Refiners Association conference and heard a presentation on insulation. They returned from the conference and explained what they heard to Mike Sanders, then the energy coordinator for the Philadelphia refinery, suggesting that he talk to the presenters. Sanders did and the rest, as they say, is history. He learned how much energy could be saved by upgrading and maintaining a refinery’s insulation systems, as well as the exceptional rates of return for each dollar invested, and he worked hard to win over his management. Sanders performed the first couple of projects in two process areas where piping and equipment are very large and temperatures are high. Both projects worked very well, with energy savings of half a million dollars annually. 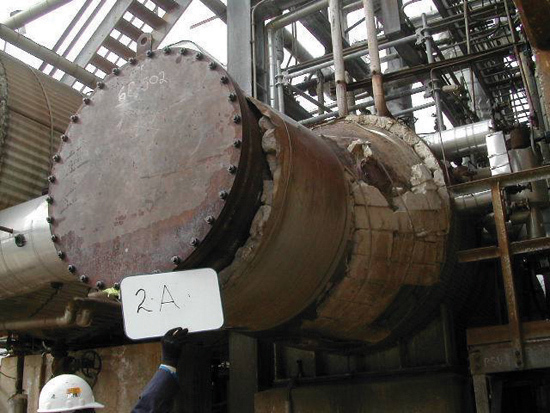 Once the cost savings and operational improvements were recognized throughout the refinery, Sanders encountered a new problem: more unit managers wanted insulation energy assessments performed, and projects executed, in their production areas than he could accomplish in any one year. He found himself in the position of having to prioritize needs and perform insulation upgrade projects that offered the best savings opportunities, telling many unit managers that they would have to wait their turn. Word spread throughout the company and people at other locations started to pay attention. At one of the annual conferences that refinery energy coordinators attend, Sanders discussed the status of energy improvements at the Philadelphia and Marcus Hook refineries-together with the Eagle Point refinery, are referred to as Sunoco’s Northeast Refining Complex—including the insulation upgrade projects and their respective savings. Charles LeBlanc and Kirk Miller, energy coordinators at Sunoco refineries in Toledo, Ohio, and Tulsa, Oklahoma, heard about the benefits and were interested. 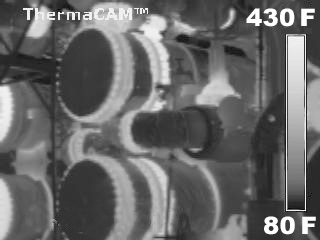 After a bit of time and effort, plus a large dose of persistence, both had insulation energy assessments performed and insulation upgrade projects started at their refineries. 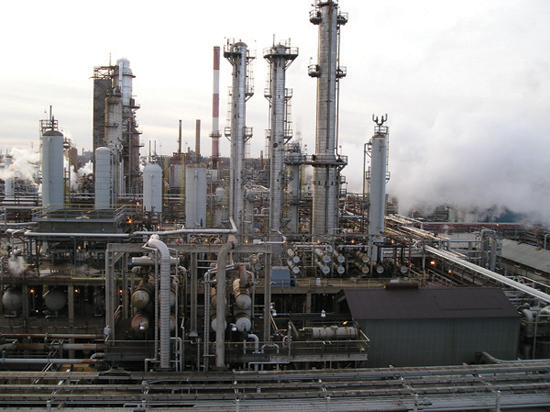 The project in Toledo started by LeBlanc is currently underway, and Miller has nearly completed one in the Tulsa refinery. Each refinery is already working on the next projects. For Sunoco, the principal reason for these insulation upgrade projects is to save money on energy costs. 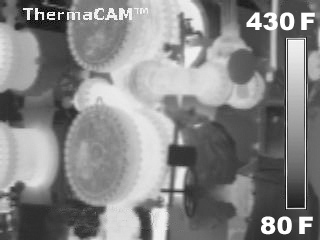 This includes nearly all vessels, piping, and equipment operating at elevated temperatures and not part of the process of intentionally being cooled. 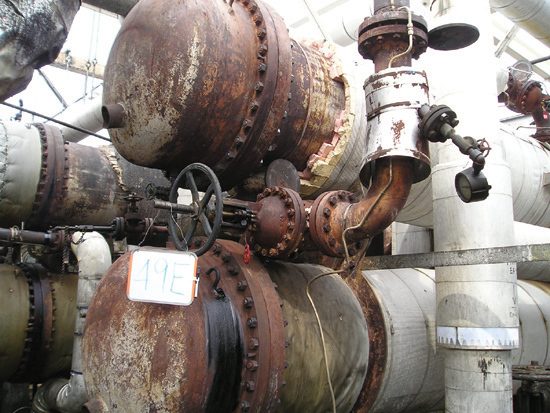 Steam and hot-process piping are two of the more prominent examples. However, as these projects are completed, the facilities realize other benefits as well. 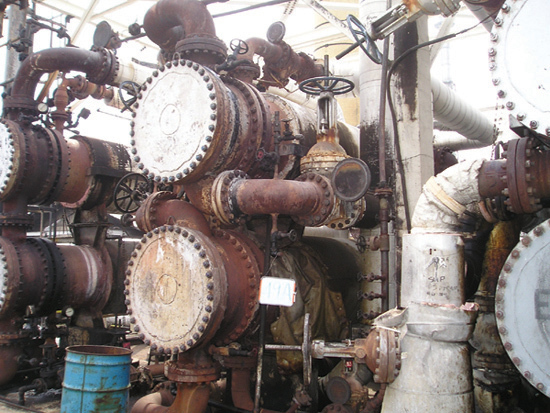 An obvious benefit is that there are significantly fewer high-temperature surfaces on piping, vessels, and equipment posing a burn hazard to personnel. Second, two production units have reported back to Mike Sanders that their units are now much easier to control and operate. 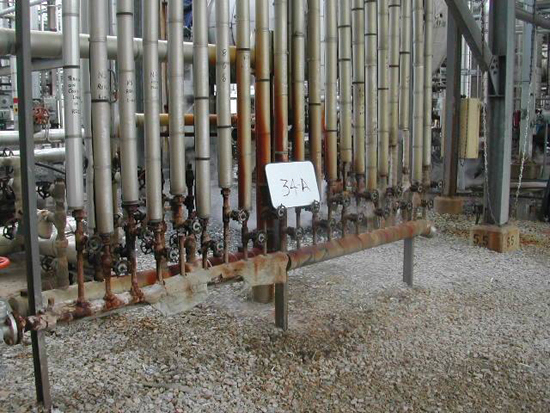 In fact, Pat Riley, unit superintendent at the Eagle Point Refinery, told Sanders, "After the exchanger cleaning and the insulation upgrade project, the unit hasn’t run this well in years." Finally, a manager at one of the units in the Philadelphia Refinery made a point of calling Sanders after the first maintenance turnaround after the insulation project was completed. 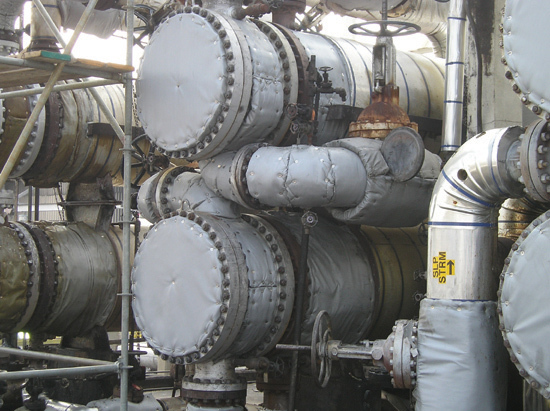 He told Sanders that as a result of specifying and installing removable insulation covers around high-maintenance areas of piping and heat exchangers, the unit was up to full operating capacity at least two months faster than previous turnarounds. Sanders and Sunoco management were not content to use the same insulation systems, installed the same old way as in the past. Every time Sanders submitted an energy project to senior Sunoco management for approval, he was pressed about what new and better technology the insulation project would deliver. Sanders did not need much motivation on this subject. He had his own reasons for seeking better ways to accomplish energy savings with longer lasting and more durable insulation systems. 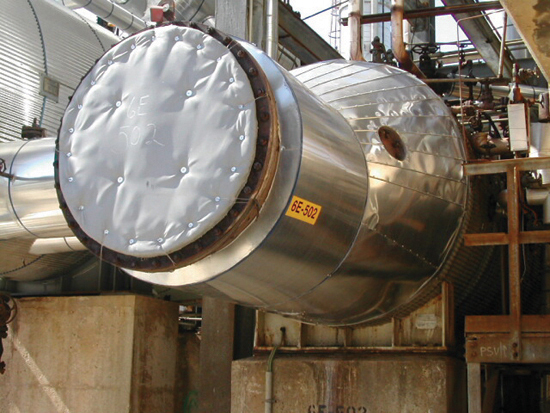 As an engineer with nearly thirty years in the oil refining and chemical business, with an emphasis on engineering and maintenance, Sanders already knew that installing better performing insulation systems would mean more energy savings and a lower long-term installed cost, with less maintenance needed-a triple win for Sunoco. With the help of insulation consultants, initially from the DuPont Company and then from Irwin Services and MJL Consulting, Sunoco adopted a number of improvements. New Insulation—Sunoco changed the insulation materials the company had been using to a product that offered more structural rigidity and moisture resistance, two crucial characteristics insulation systems need to achieve long-term performance in the tough operating environment of an oil refinery. 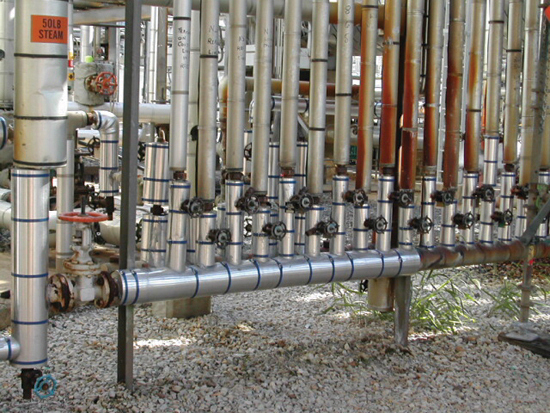 New or Added Jacketing—In several locations, the insulation jacketing was changed to smooth versus corrugated aluminum for horizontal pipe and equipment. This is a seemingly small change but one that reduces the chance of water seeping into the insulation, which ruins insulation efficiency and adds the risk of corrosion under insulation (CUI). Additionally, membrane vapor retarders are now being used on cold services pipe and equipment wherever possible instead of applied mastic materials. This improves the resistance to water vapor while lowering the installed cost. 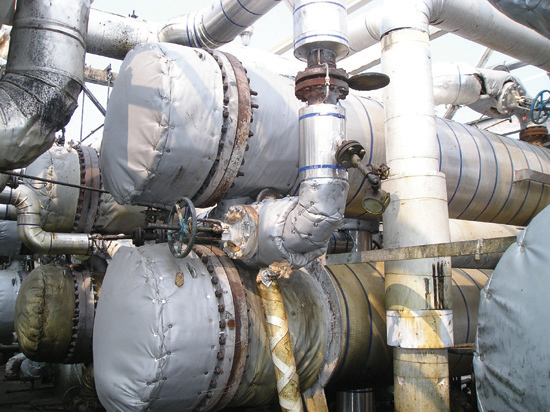 Removable Covers—A new standard was introduced to use removable, reusable insulation covers installed on all piping and equipment where high-maintenance activity is likely (e.g., tube ends of exchangers, valves, and steam turbines). Now, insulation in these areas is removed for maintenance activity and reinstalled more quickly, without damage. This significantly reduces the cost of maintenance and improves the production unit’s ability to get back up to full operating efficiency more quickly. Specific Equipment/Design—When new pipe and equipment need to be installed, or when existing systems need extensive renovations, they are looked at as individual cases to design the best insulation system for the specific circumstance. An excellent example is the extensive renovation to the boiler feed water plant filter tanks. Due to the nature of these tanks, their orientation, and required maintenance, they require extensive scaffolding and maintenance activity on the top of the filters, resulting in damage to the existing aluminum jacketing gores where water entry into the insulation system can cause extensive CUI. A new insulation system was introduced consisting of structurally rigid insulation combined with a membrane-like jacketing with high abuse and chemical resistance. Procurement—Sunoco already used specialty insulation contractors as a cost-effective method to perform insulation work. Now, it is looking at different ways to contract the work to get the best value. One method is to group a number of these projects together, creating a larger total project and making it more attractive to the insulation contractors, allowing them to work more cost effectively by spreading some of the fixed costs (mobilization, office trainers, trucks, and equipment, etc.) over a larger volume. Training—Sunoco, with the help of MJL Consulting, has trained more than one hundred of its engineering, maintenance, and contract administration personnel on how to specify, administer, and inspect an insulation project. This makes the entire refinery better able to get value for each insulation dollar and helps ensure a long-lasting, efficient insulation system. Sunoco R&S and Mike Sanders have been doing these projects since about 1999 but view it all as a work in progress. Refineries are simply too large-nobody has the budget to tackle everything at once. However, with more than $5 million in energy savings already realized, plus a better running and safer workplace, they intend to keep at it!